Lois Jean Jacobs, 80, of Naples, FL passed away Saturday, April 21, 2018. She is survived by her children, Connie (Bill) Brewer, Larry Jacobs, Jr. and Vicki Hamilton; grandchildren, Krystal, Melanie, Shawn and Taylor; great-grandchildren, Kilynn and Colden; siblings, Edwin McNeil, Karen Bryte and Gary McNeil. 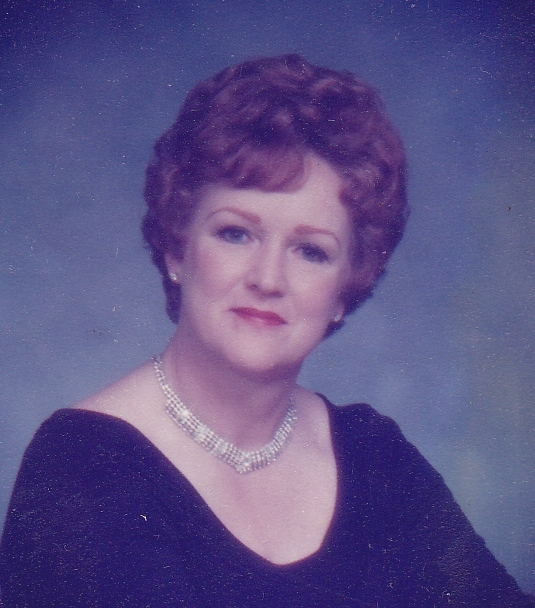 She was predeceased by her husband, Larry Jacobs, Sr. and her sister, Carol Knapp. "You can think of death bitterly and with resignation . . . and take every possible measure to postpone it, or, more realistically, you can think of life as an interruption of an eternity of personal nonexistence, and see it as a brief opportunity to observe and interact with the living, ever-surprising world around us."